The Amalfi Coast stretches for 30 miles along the southern coast of the Sorrentine Peninsula in Southern Italy. 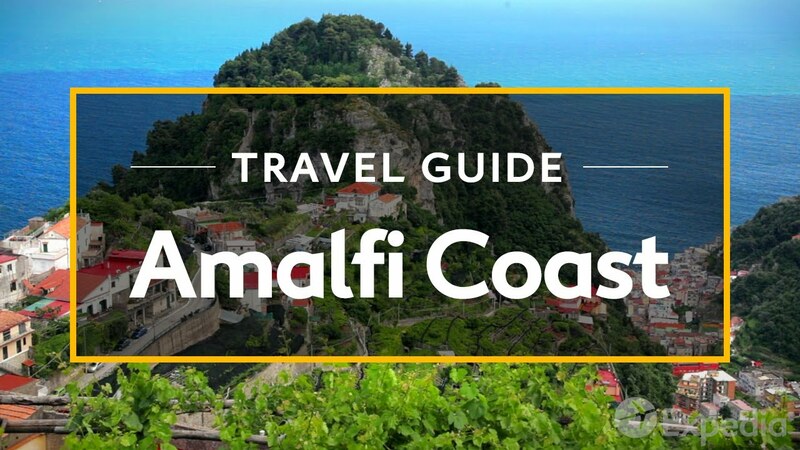 The area’s largest city, Amalfi is a great place to begin this legendary journey. A wealthy and powerful town during medieval times, merchants here were amongst the few who had gold coins to spend instead of the barter system used throughout the rest of Italy. Visit the magnificent buildings that reflect that early wealth. Positano is perhaps the best known destination on the coast. A favourite of celebrities since the 1950’s this town glitters with old-world glamour. From Marina Grande Beach, most of the paths lead right to the town centre and the Byzantine Santa Maria Assunta. Before it’s medieval glory days, the Amalfi Coast’s charms drew the Roman aristocracy. With its endless sunshine, mediterranean colours and a landscape of gripping drama and breathtaking beauty, the Amalfi Coast truly is a legendary destination.